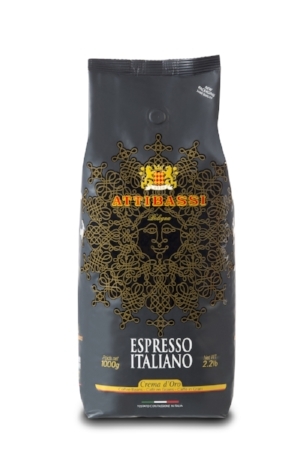 Attibassi is a traditional brand from Bologna, Italy, much appreciated for the genuine quality of its products. It began life as an artisan pasticceria in 1918, through the passion and commitment of two confectioners: Mr Agostino Atti and Mr. Marco Bassi. In the atmosphere of Bologna, famous for good cuisine, Attibassi products grew and attracted the attention of refined palates. 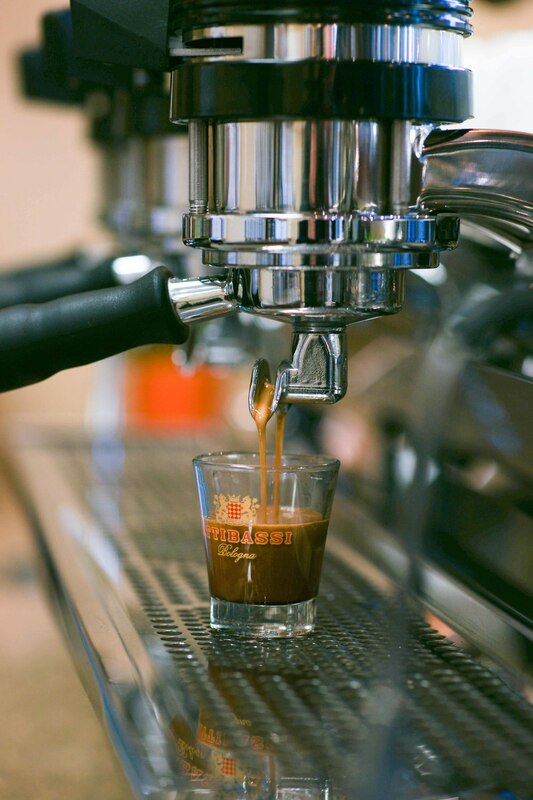 Today, as then, with the added refinement of modern techniques, the company continues to express the “artisan” passion for Italian espresso coffee. 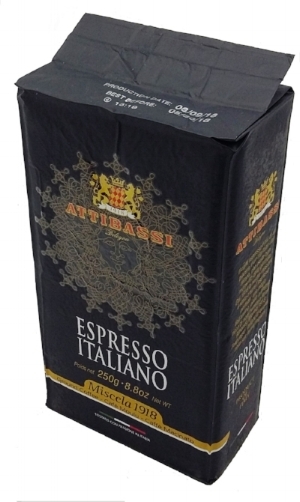 we do sell Attibassi coffee beans and ground on our retail shelves. we are able to ship to you for your enjoyment at home, office or send as gift to friends and family. the blend served at the french bakery is crema d'oro, medium roast made to have rich creamy flavors.